Family and close friends are a part of our inner and most trusted circle of contacts. We never know who we are influencing as we live our lives. But you can be sure there is always someone observing our behavior! How do think people feel when they are in your presence? 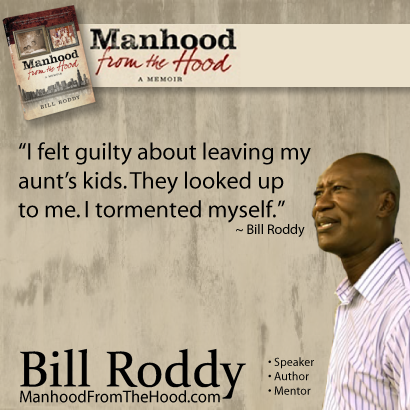 As an eighteen year old man leaving home for the first time I didn’t quite fully understand the influence I had over those younger than I until later in life. Being an adult man I am conscience of those I mentor and those who are observing at a distance. Have you ever wondered what we are inspiring those we mentor to become? 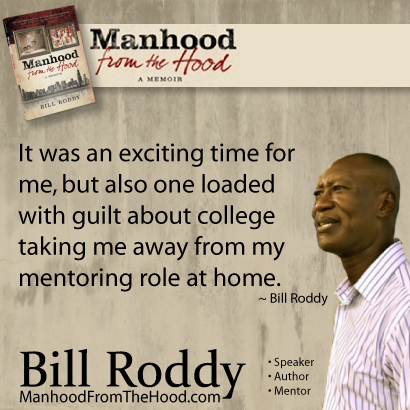 When did you know that mentoring would be part of your life? As a young man leaving home for the first time in August 1975 to attend college, I knew mentoring youth eventually would be a part of life. My young cousins stood on our front porch watching me leave. They admired me and at the same time were sad I was going away from them. I was their older cousin and a big brother figure. Venturing out in the world to this unknown place called Minnesota I remembered the overwhelming emotions of sadness, excitement and guilt of leaving my young cousins. This was the first time in my life I truly felt vulnerable. Cameron Conway, author of Caged: Memoir of a Cage-Fighting Poet said it best! 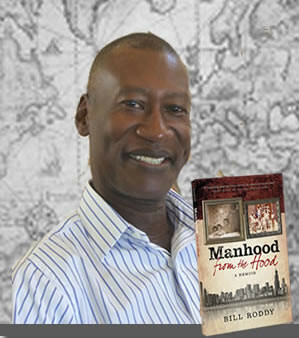 Guiding young men as they transition into manhood by helping them emotionally identify with all aspects of themselves. Whatever path you walk I’m sure you’ve mentored someone whose life is forever enhanced! How do you feel about being a mentor and transforming even one small corner of our world? In August, it was the time I became a man in eyes of my grandfather. Earlier in the summer, prior to leaving to attend college in Minnesota, I had made contact with my biological for the first time in my life. The experience of meeting my biological father for the first time was an overwhelming experience to say the least. I was able to get in touch with, meet, and have a enjoyable conversation with Butch, the other person responsible for bringing me into the world. 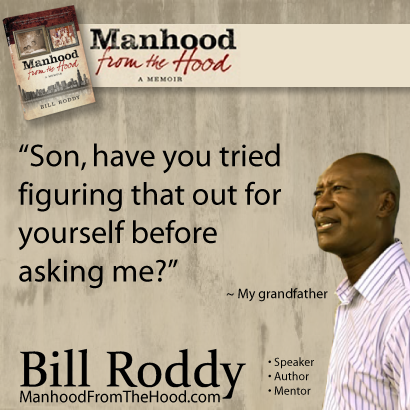 On that hot August afternoon I became a grown man in the eyes of my grandfather. That was my rite of passage, my confirmation, an acknowledgement and a huge transition in my young life. Do you remember an event, a conversation with your father, grandparent, older brother, uncle, adult male cousin, male teacher or coach who help you transitioned into manhood? When did you know that you were a man? Have you reached out to other boys by sharing your wisdom and understanding of manhood? Isn’t it interesting to know that one of the most fulfilling aspects of my life is mentoring boys and helping them transition into manhood? 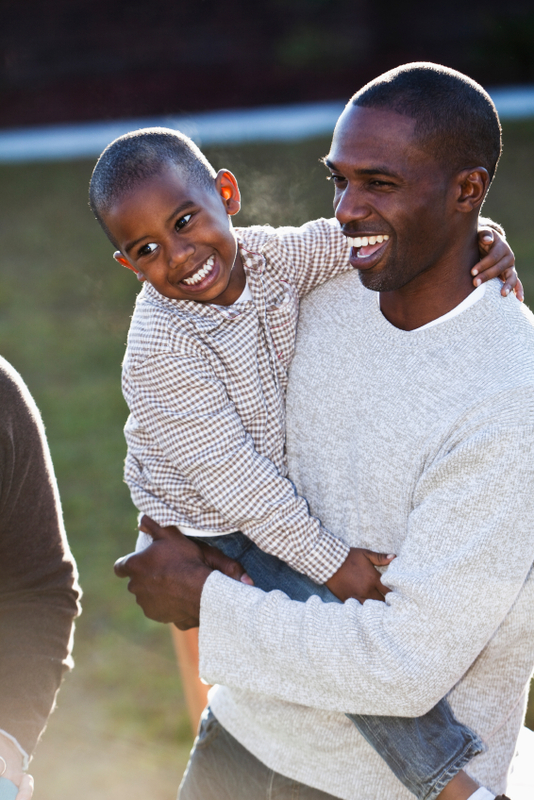 Happy Father’s Day to all of the wonderful and loving men who are making a difference in the lives of so many!